The world is an enormous place but our cities are getting more crowded by the day! Now, more than ever, privacy has become a premium due to more prying eyes here in Houston than ever before. With the density of cities increasing, the need for and popularity of privacy window film has skyrocketed. Afterall, nobody wants to live or work in a fishbowl. The solution for all your window privacy needs in your Houston home or office is more simple and affordable than ever–window film. Privacy window keeps the eyes of the world out but still lets Houston’s beautiful views with no loss of clarity through your windows. You never want those passing by to be able to see directly into your home. It leaves your family exposed and allows would be criminals to see your valuables. 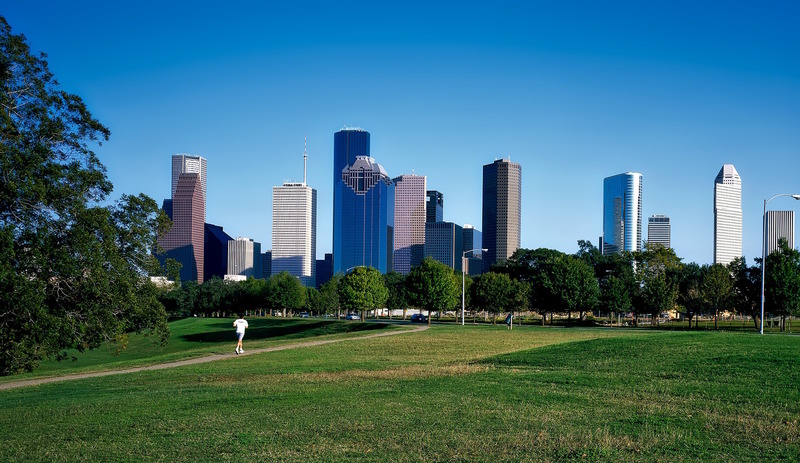 Keeping the curtains or drapes pulled is confining and doesn’t let you enjoy the beauty of Houston. It also makes your home dark and drab from lack of natural light. However, without curtains or shades, you always sacrifice privacy–but not with privacy films! With privacy tint, you can have your cake and eat it too–enjoy natural light while at the same time keeping out the prying eyes of the outside world and your family and valuables safe. Privacy tints come in a variety of transparencies, colors, and styles making it completely customizable to your personal tastes. 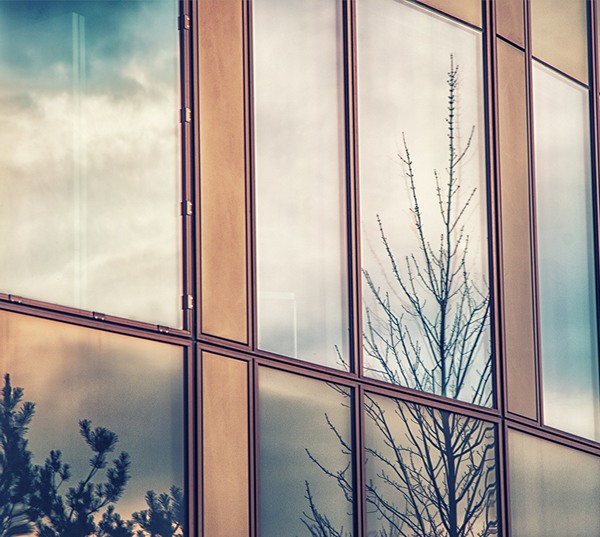 One of the strongest applications of privacy window film is for the enhancement of commercial spaces. It provides a range of coverage options like fully frosted glass all the way to barely their light tints. There is never a loss of clarity, unless that is the look you are going for and most privacy tints still let in abundant natural light while still giving sensitive areas of your building seclusion. 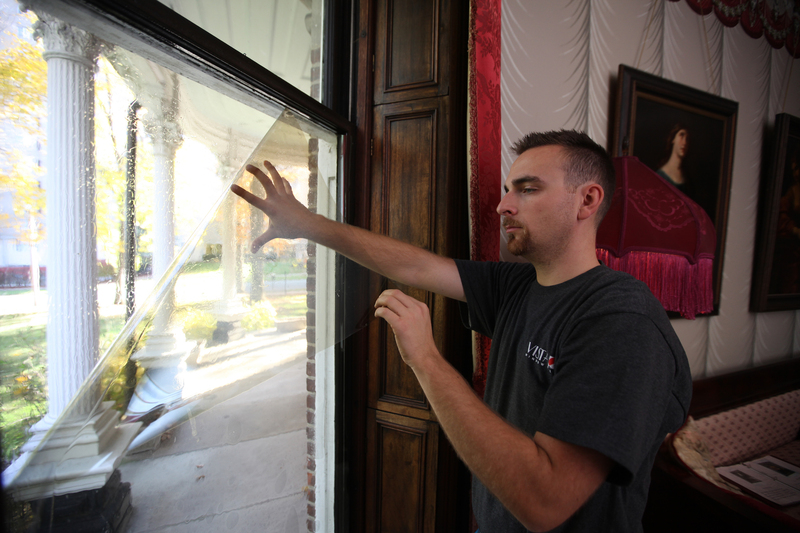 At Window Film Houston we offer a wide array of traditional and high-tech privacy tints including products like cloaking film that obscure screens behind glass in the departments of your business that need it the most like HR or Accounting. These advanced films only block out computer screens, nothing else, which is fantastic for allowing for full privacy without the loss of transparency in conference rooms and other glassed in areas. Give your family or tenants the privacy they need to feel the most comfortable in the places they spend the most time–install privacy window film on your home or commercial property today!